Taken is a retro style space shooter. 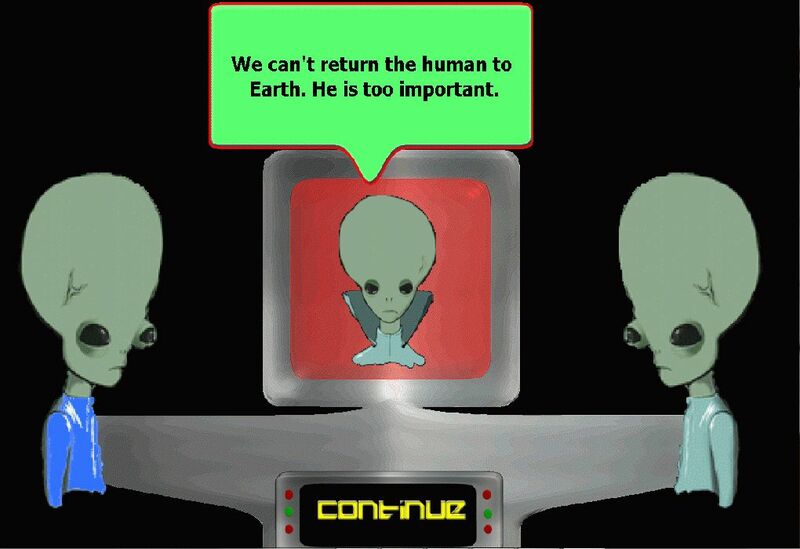 You control an alien UFO intent on transporting a human home to their planet. But along the way you face many obstacles as the Darvin's and Frogulan's want the human for themselves. 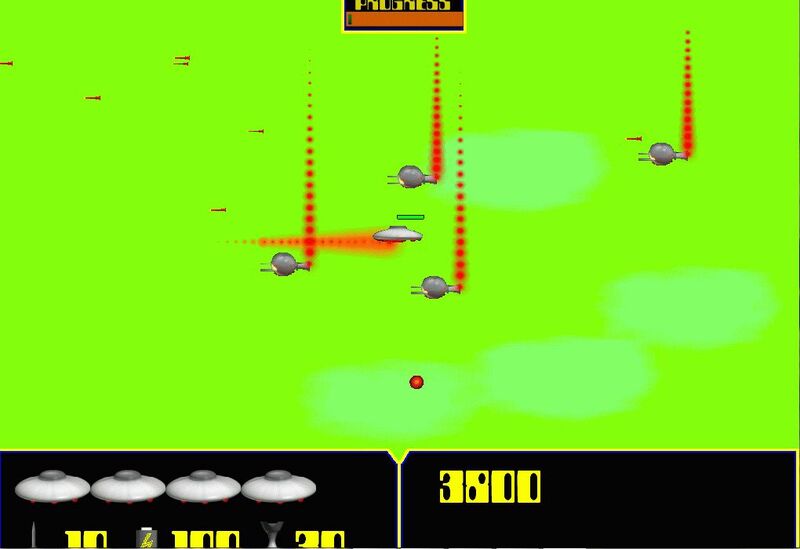 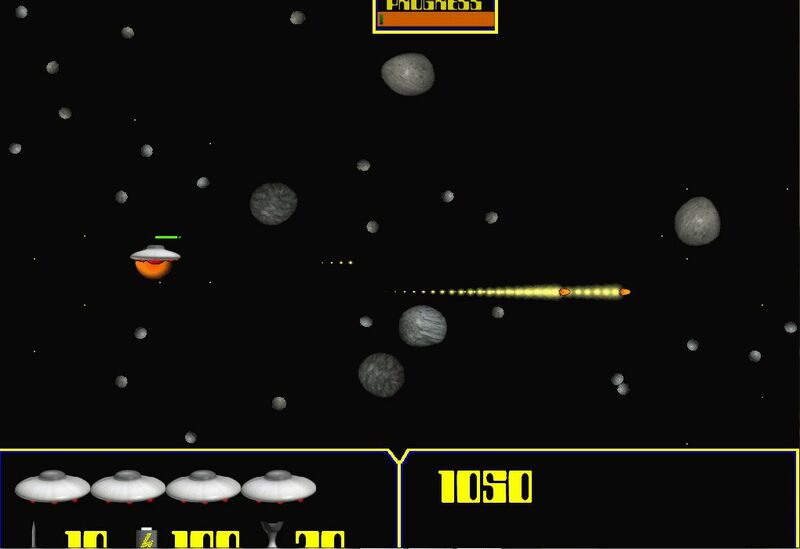 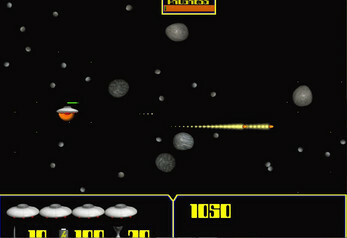 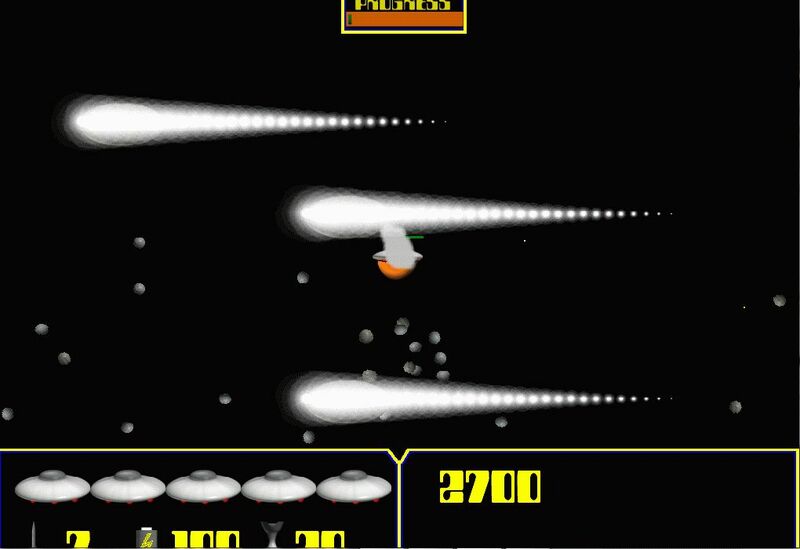 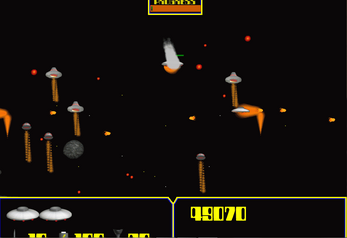 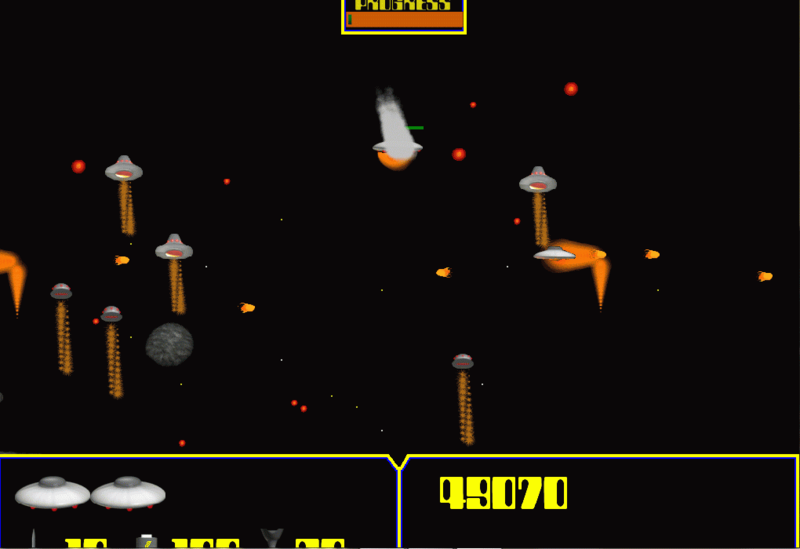 Battle through 40 levels of space shooting action. And enjoy how the crew deals with the difficult task of fending off enemies while trying to keep the human captive content.